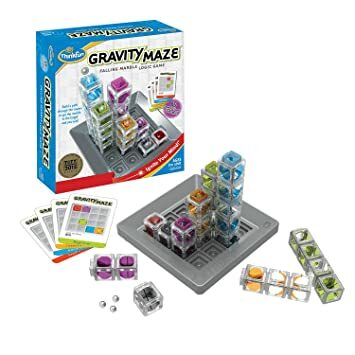 The Gravity Maze is a gravity powered logic maze is sure to put your visual perception and reasoning skills to the test. The Laser Maze requires you to use mirrors, beam-splitters, a little science and brainpower to direct the laser through a series of mind-challenging mazes and light up the target. Sorry, you missed Teen Tech Tuesday: Laser an... at Farmington Public Library. Demand that Farmington Public Library gets added to the next tour! You missed Teen Tech Tuesday: Laser an... at Farmington Public Library. We're generating custom event recommendations for you based on Teen Tech Tuesday: Laser an... right now!